Simplify IT duties with this easy-to-install monitor and keyboard for your server set up. The PMK is perfect for interfacing with server racks without the limitations of a stationary rack-mounted KVM. The product is lightweight and easy to carry, and can fold and lock for convenient storage anywhere. No rails, no sliding in and out, just an easy workstation. 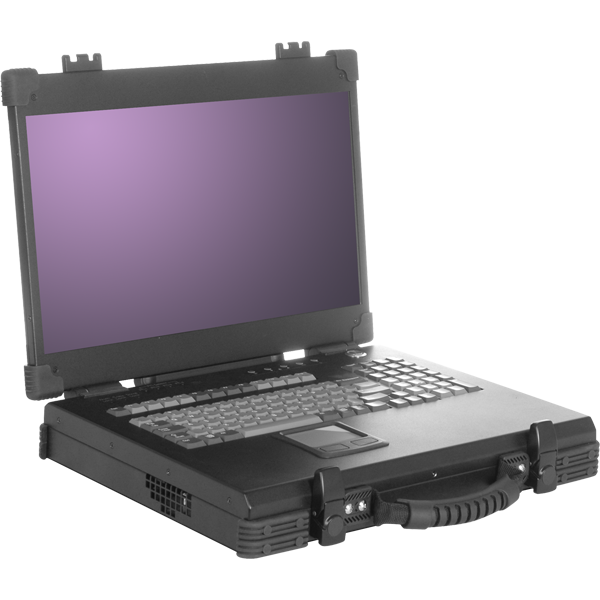 Industry's best rugged portable workstation. Copyright © Acme Portable Machines, Inc. All rights reserved.